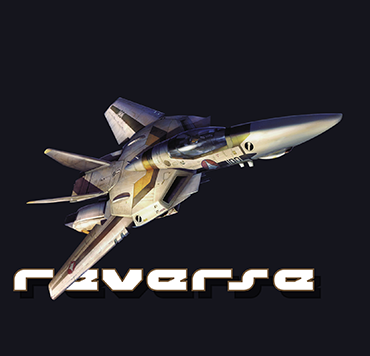 I am sorry to hear that H.R. 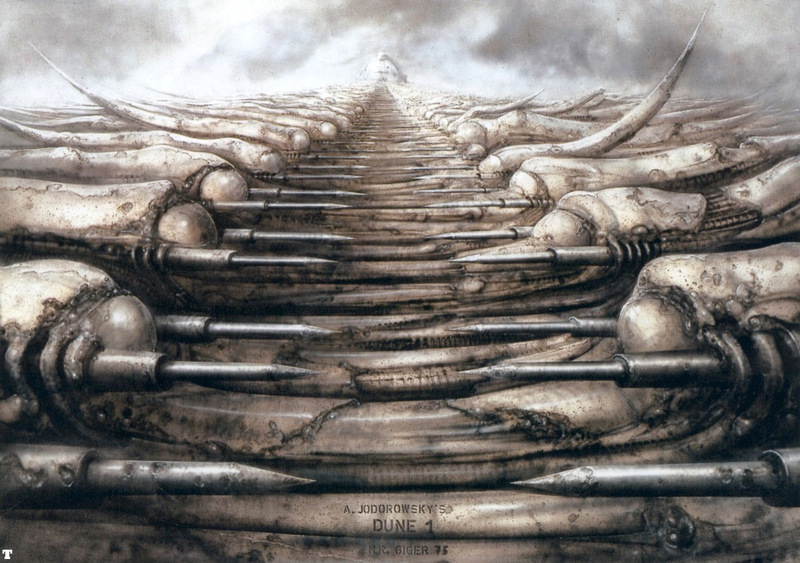 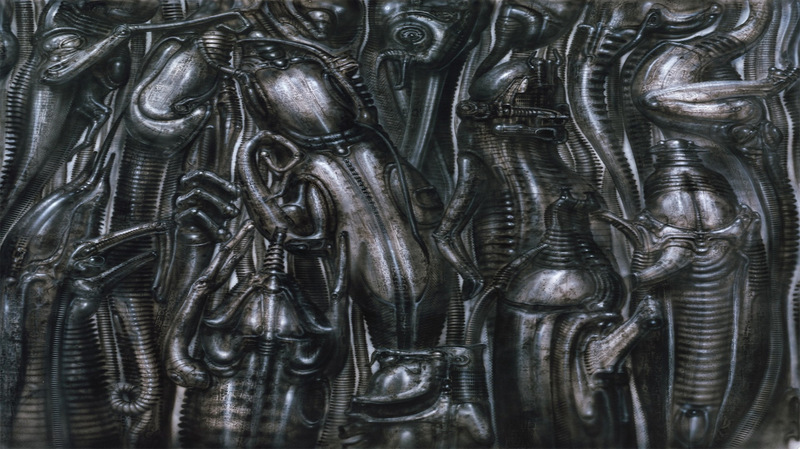 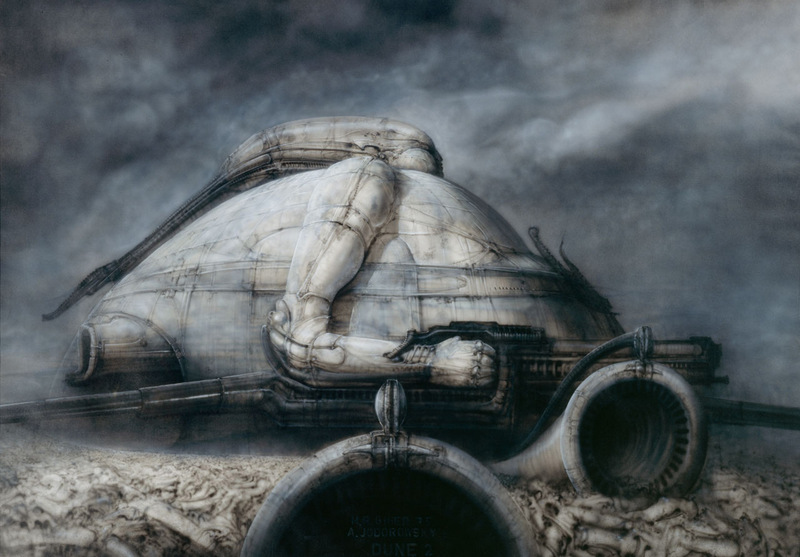 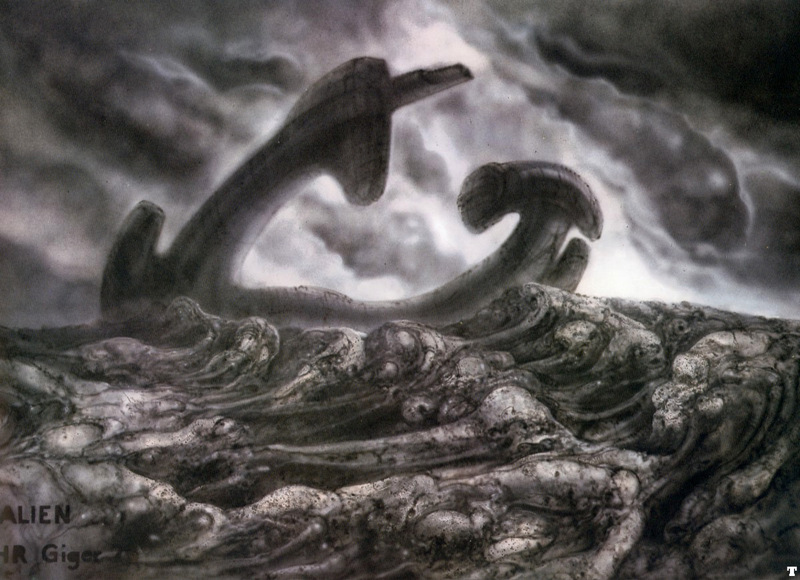 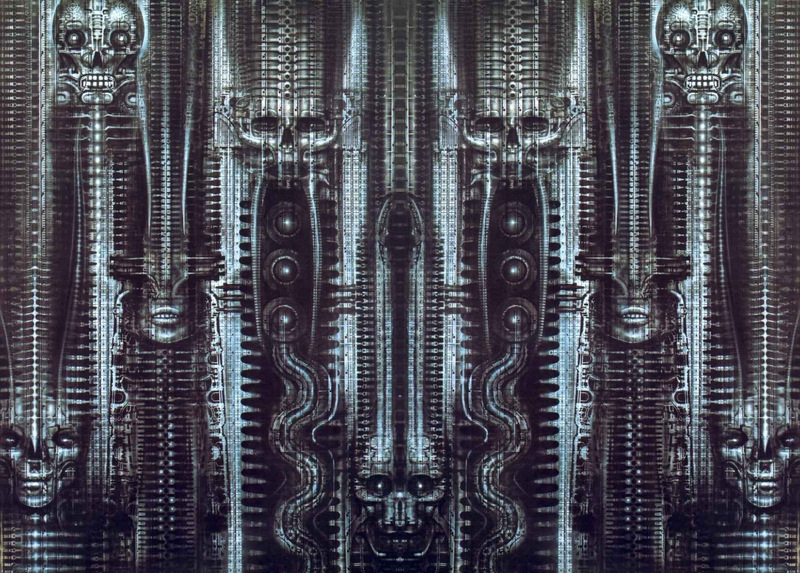 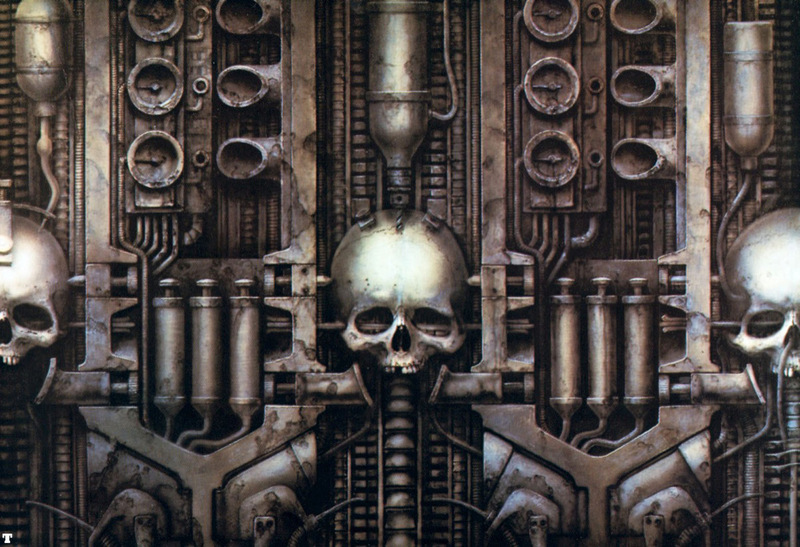 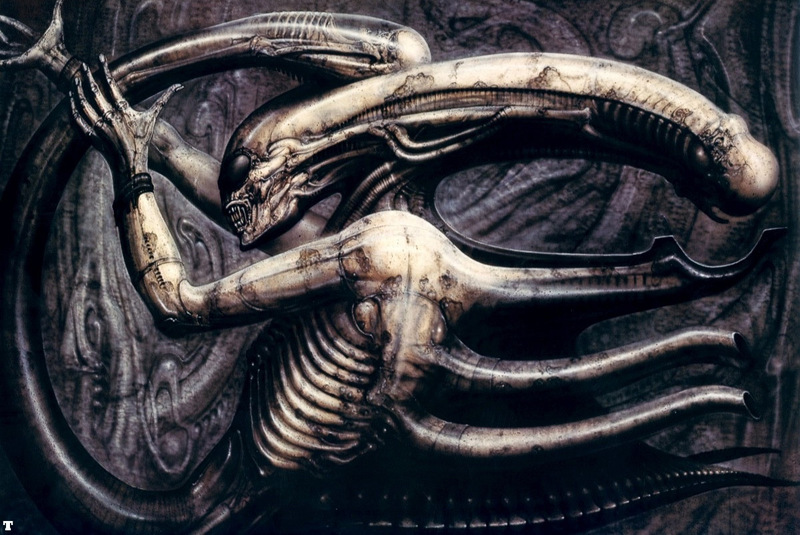 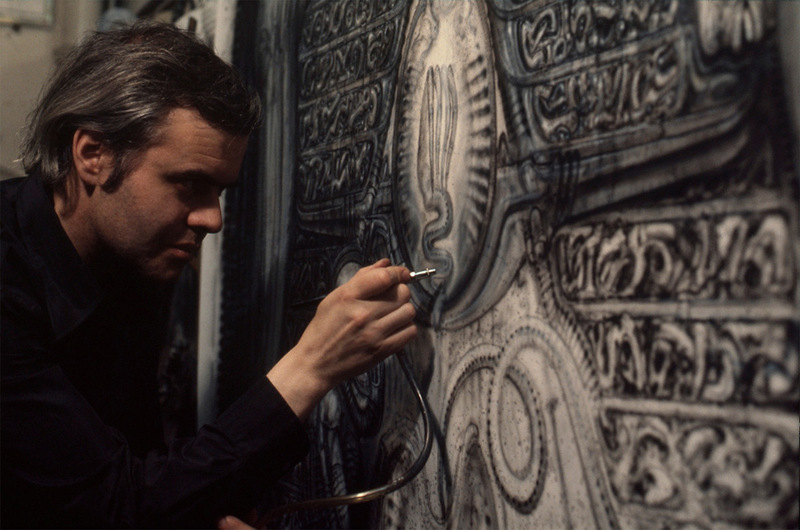 Giger passed away yesterday (February 5th, 1940 – May 12th, 2014) at the age of 74. 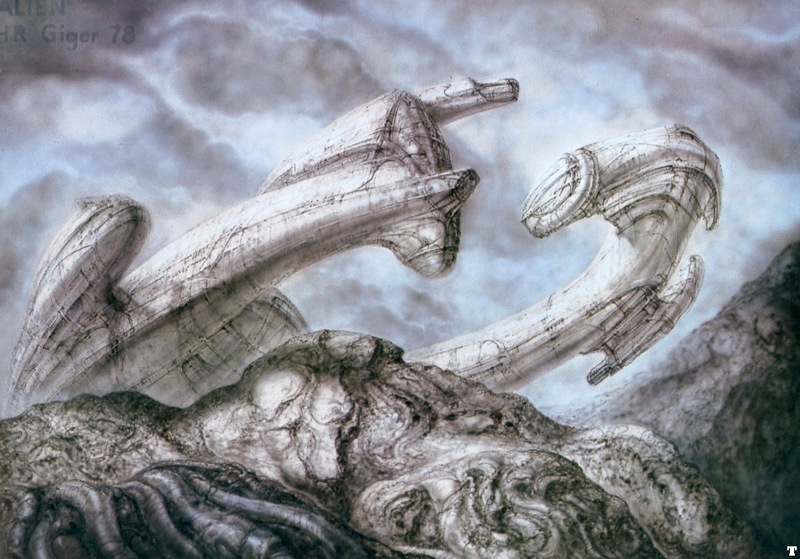 When I started messing around with an airbrush in the late eighties/early nineties, he was probably the hottest airbrush artists on the scene. 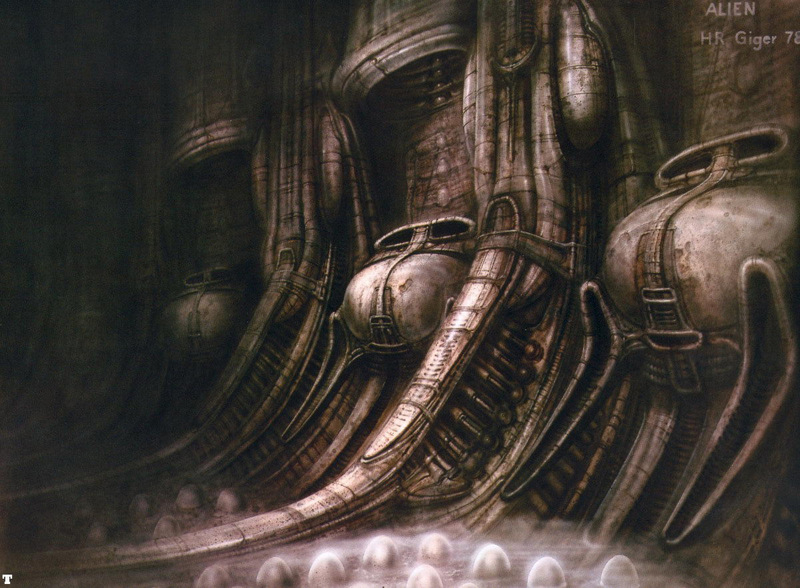 I would try to emulate his super thin lines, metalic surfaces and always marveled at his super intricate style & incredible patience. 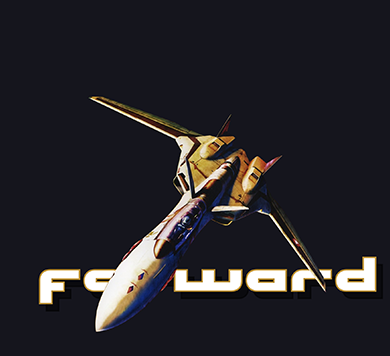 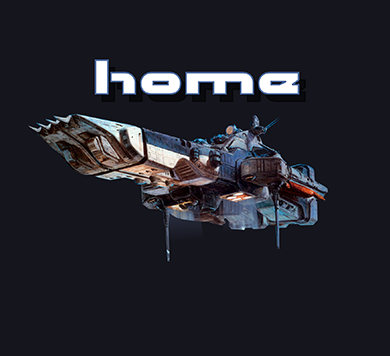 Enjoy this tiny fraction of H.R. 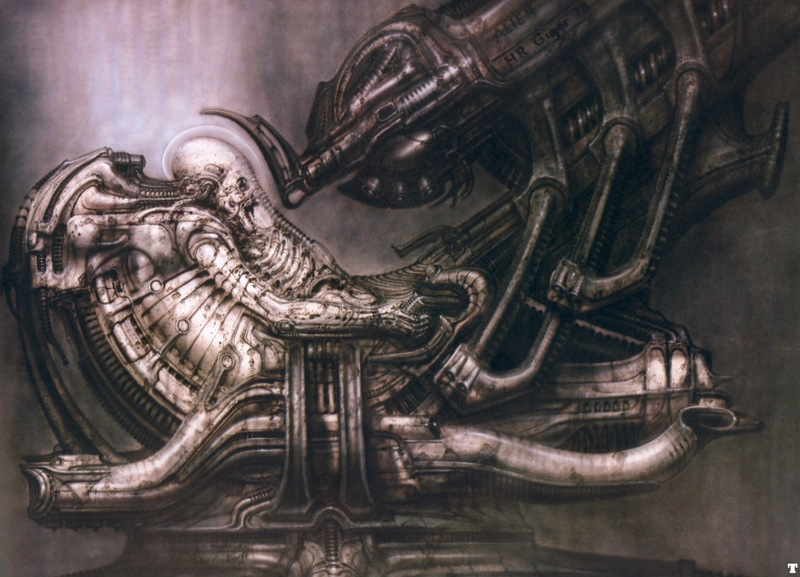 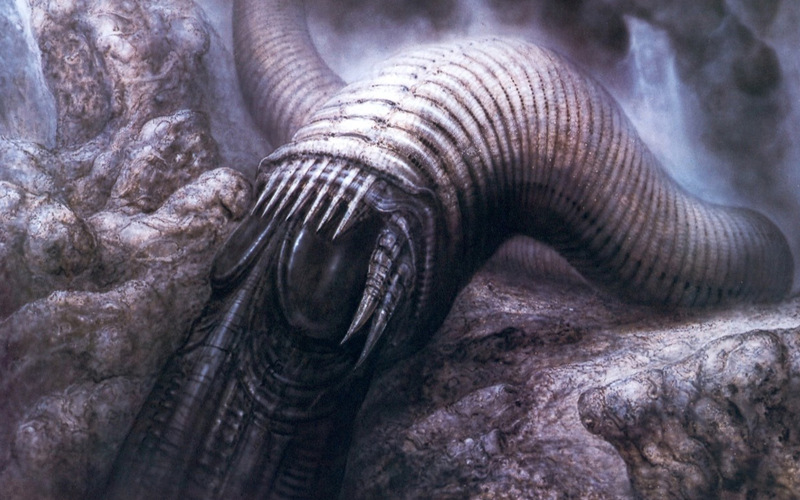 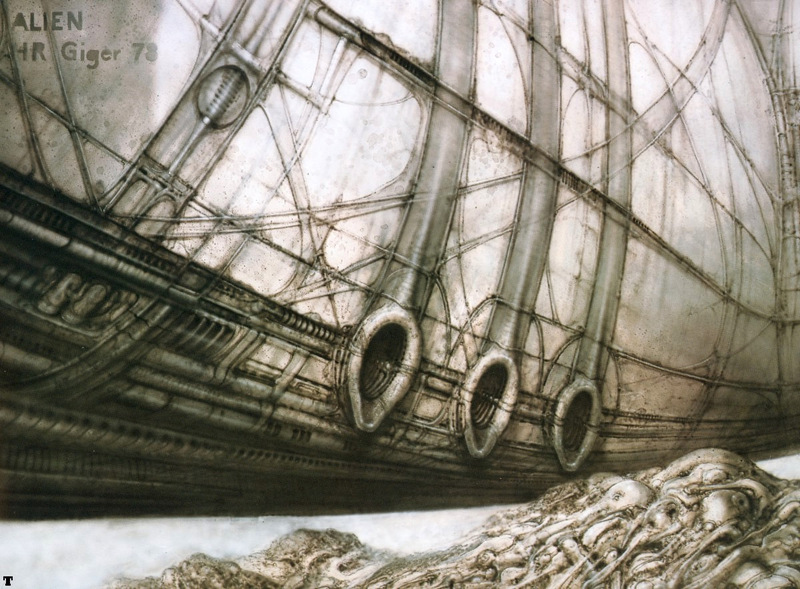 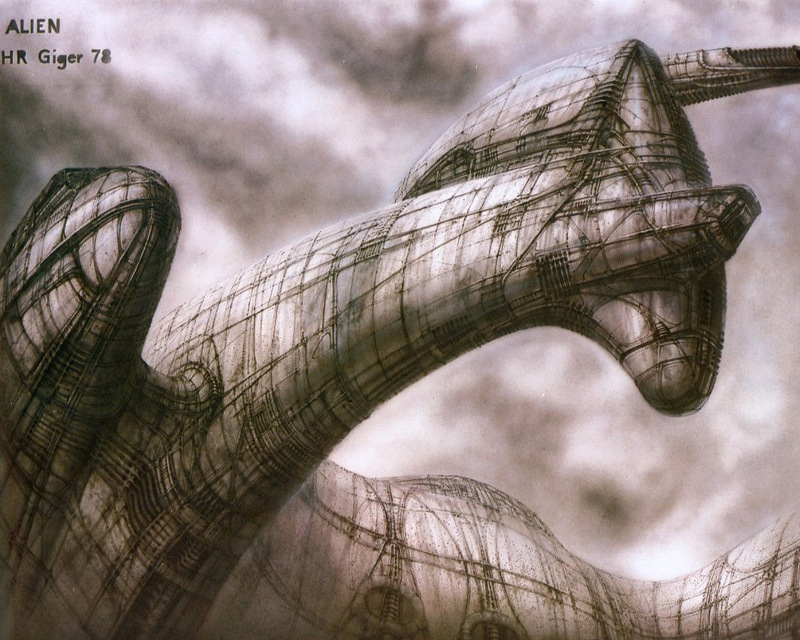 Giger's work here on conceptships.